Nova Scuti 2018 (or N Sct 2018, for short) was discovered by prolific nova finder Yukio Sakurai of Japan on June 29, 2018. His discovery image at 13:50:36 UT showed the nova shining at magnitude 10.3 (unfiltered CCD magnitude), using only a 180-mm f/2.8 lens plus a Nikon D7100 digital camera. One of his many discoveries is named after him: Sakurai’s Object. What is a nova? 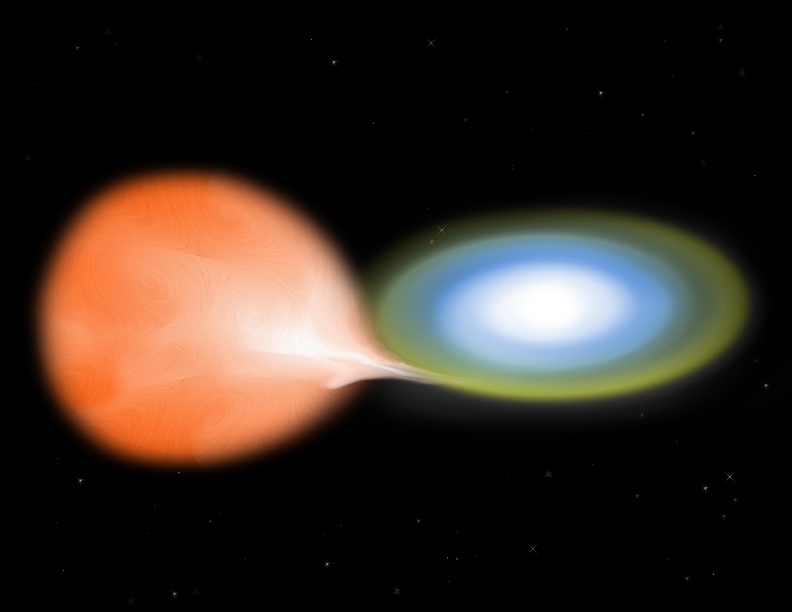 A classical nova is a close binary star system that includes a white dwarf and a “normal” star. The white dwarf siphons material off the other star until a critical density and temperature is reached in the atmosphere of the white dwarf, and a thermonuclear detonation occurs. Nova Scuti 2018 will eventually receive a variable star designation (V507 Sct?). Here are some typical nova light curves. Nova Scuti 2018 is located fortuitously close to the 4.7-magnitude star Gamma (γ) Scuti. Here is a time sequence of images I’ve acquired of Nova Scuti 2018. Comparing with the star chart above, can you find the nova? On June 14, 2015, perhaps the intrinsically brightest event ever recorded was detected at or near the center of the obscure galaxy APMUKS(BJ) B215839.70−615403.9 in the southern constellation Indus, at a luminosity distance of about 3.8 billion light years. ASASSN-15lh (All–Sky Automated Survey for SuperNovae), also designated SN 2015L, is located at α2000=22h02m15.45s, δ2000=-61° 39′ 34.6″ and is thought to be a super-luminous supernova—sometimes called a hypernova—but other interpretations are still in play. Let’s put the brightness of SN 2015L in context. Peaking at an absolute visual magnitude of -24.925 (which would be its apparent visual magnitude at the standard distance of 10 parsecs), SN 2015L would shine as bright as the Sun in our sky if it were 14 light years away—about the distance to van Maanen’s Star, the nearest solitary white dwarf. SN 2015L would be as bright as the full moon if it were at a distance of 8,921 light years. SN 2015L would be as bright as the planet Venus if it were at a distance of 333,000 light years. Since the visible part of our galaxy is only about 100,000 ly across, had this supernova occurred anywhere in our galaxy, it would have been brighter than Venus. 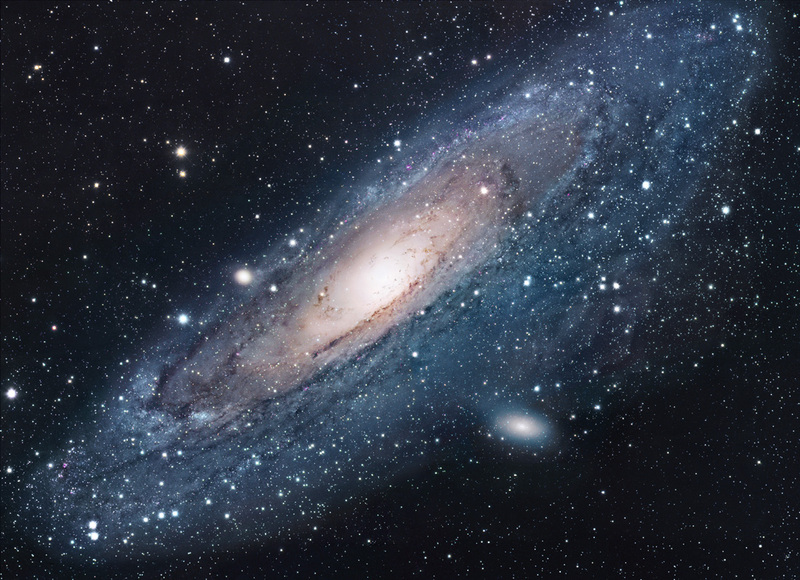 If SN 2015L had occurred in M31, the Andromeda Galaxy, 2.5 million light years away, it would take its place (albeit temporarily) as the third brightest star in the night sky (-0.47m), after Sirius (-1.44m) and Canopus (-0.62m), but brighter than Alpha Centauri (-0.27m) and Arcturus (-0.05m). The Open Supernova Catalog (Guillochon et al. 2017) lists three events that were possibly intrinsically brighter than SN 2015L. Two events were afterglows of gamma ray bursts GRB 81007 and GRB 30329: SN 2008hw at -25.014m and SN 2003dh at -26.823m, respectively. And the other event was the first supernova detected by the Gaia astrometric spacecraft, Gaia 14aaa, 500 Mly distant, shining perhaps as brightly as -27.1m. A brown dwarf (also known as an infrared dwarf) is, in a way, a failed star. Early in their lives, these ultra-low-mass stars (13+ MJ) fuse deuterium into helium-3, and in the highest mass brown dwarfs (65-80 MJ) lithium is depleted into helium-4, as shown below. But the mass is too low for fusion to be sustained (the temperature and pressure in the core aren’t high enough), and soon the fusion reactions peter out. Then, only the slow process of thermal contraction provides a source of heat for the wanna-be star. There is another, very different, path to a brown dwarf star. A cataclysmic variable usually consists of a white dwarf and a normal star in a close binary system. As material is pulled off the “donor star” (as the normal star is called) onto the white dwarf, the donor star can eventually lose so much mass that it can no longer sustain fusion in its core, and it becomes a brown dwarf star. When we see a white dwarf / brown dwarf binary system, how do we know that the brown dwarf wasn’t always a brown dwarf? Strong X-ray and ultraviolet emission provides evidence of an accretion disk around the white dwarf, and astronomers can calculate the rate of mass transfer between the two stars. Often, this is billions of tons per second! Using other techniques to estimate the age of the binary system, we sometimes find that the donor star must have started out as a normal star with much more mass than we see today. In 1998, it was discovered by two independent research teams through the study of distant Type Ia supernovae that our expanding universe has an expansion rate that is accelerating. This was a completely unexpected result. A Type Ia supernova occurs in a close binary star system where mass from one star accretes onto a white dwarf until it reaches a critical mass and a supernova explosion ensues. Many of these events, chosen carefully, can be used as “standard candles” for distance determination. The intrinsic peak luminosity of a typical Type Ia supernova is a function of the light curve decay time. Type Ia supernovae whose luminosity curves rise and fall more rapidly are less intrinsically luminous at maximum brightness. Type Ia supernovae whose luminosity curves rise and fall more slowly are more intrinsically luminous at maximum brightness. 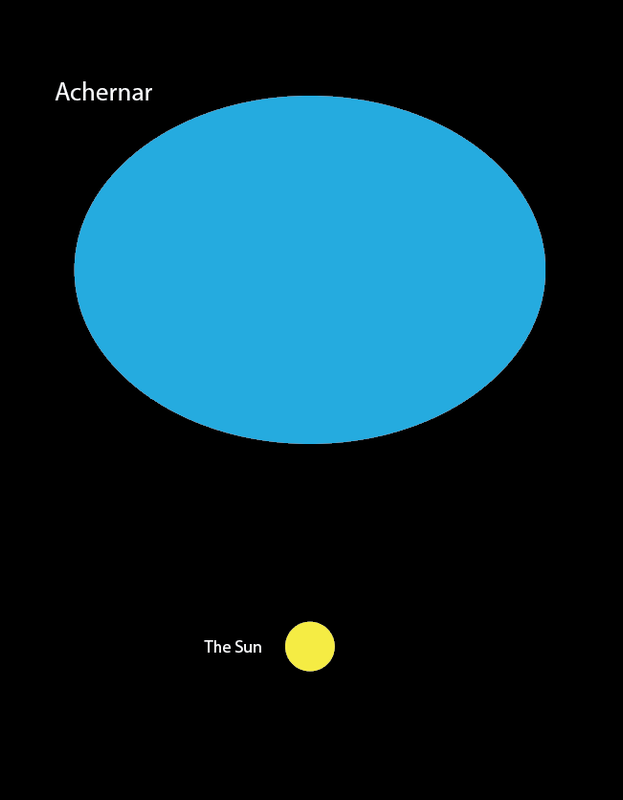 If we know the intrinsic luminosity of an object (the absolute magnitude) and can measure the apparent luminosity of that object (the apparent magnitude), we can calculate its distance. Type Ia supernovae are on the order of a million times brighter than Cepheid variables, and are in fact the brightest of all “normal” supernovae. 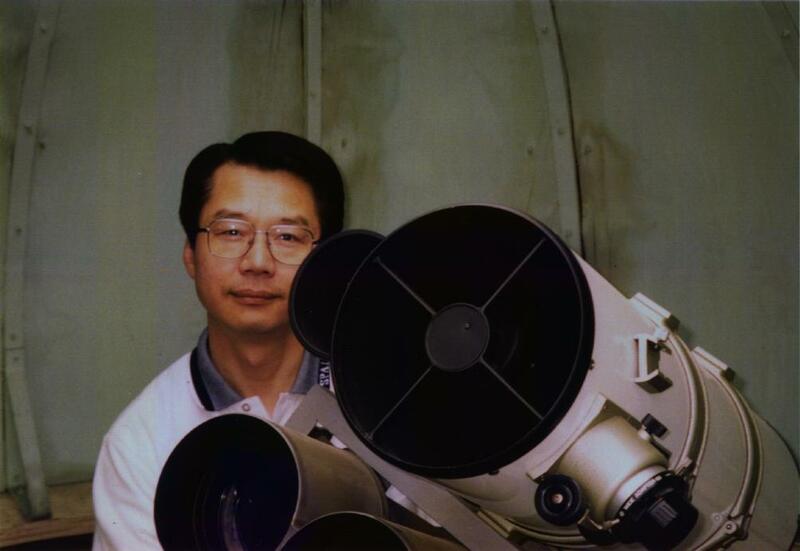 They can thus be used to measure the distance to extremely distant objects. (1) Do distant supernovae (and therefore supernovae that occurred many billions of years ago) have the same intrinsic brightness as comparable nearby supernovae that occurred in the recent past? (2) Are the distant supernovae being dimmed by galactic and intergalactic extinction due to dust and gas along our line of sight to the supernova? As described above, the shape of the supernova light curve indicates the supernova’s intrinsic brightness, analogous in a way to the period of a Cepheid indicating its intrinsic brightness. Though there is evidence that ancient supernovae may have been a little different than those today because of lower metallicity, the effect is small and doesn’t change the overall conclusion of an accelerating universe. However, properly characterizing the influence of metallicity will result in less uncertainly in distance and therefore less uncertainty in the acceleration rate of the universe. Extinction is worse at bluer wavelengths, but how the apparent magnitude changes as a function of distance is independent of wavelength, so the two effects can be disentangled. 2011 Nobel physics laureate Adam Riess in his award-winning 1996 Ph.D. thesis developed a “Multicolor Light Curve Shape Method” to analyze the light curves of a large ensemble of type Ia supernovae, both near and far, allowing him to determine their distances more accurately by removing the effects of extinction.